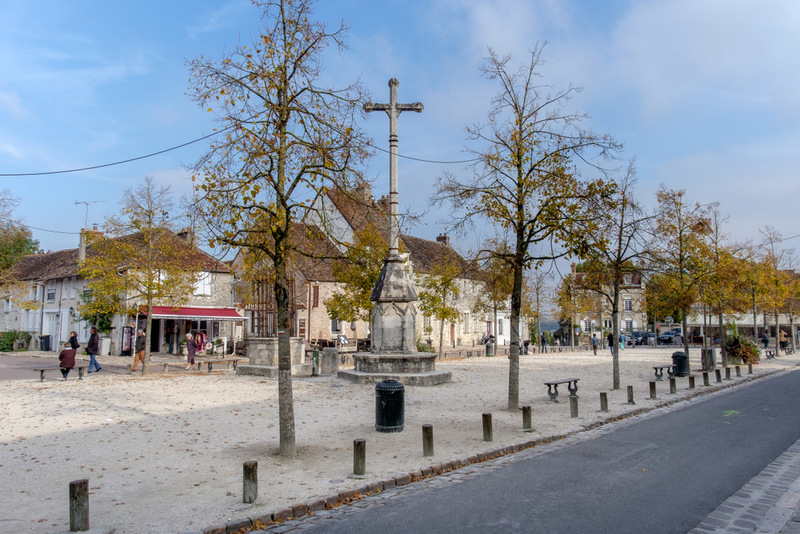 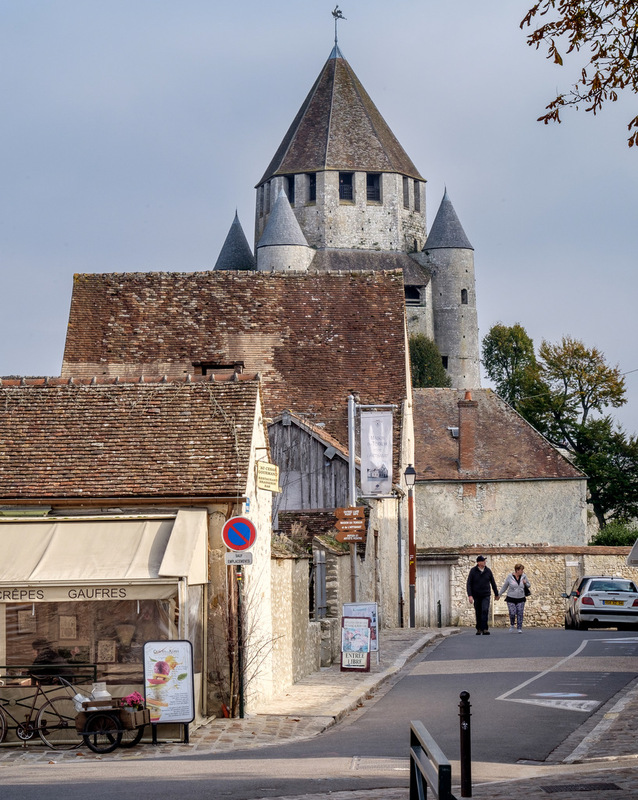 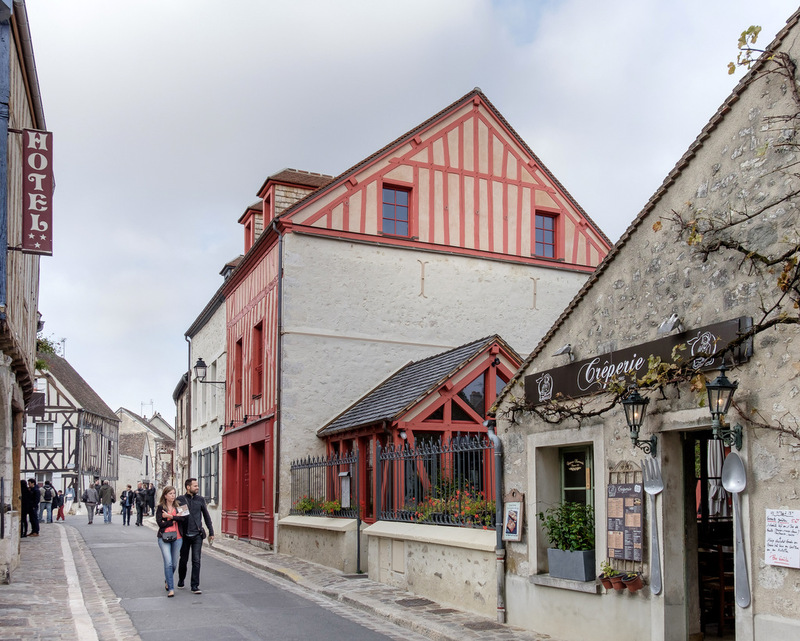 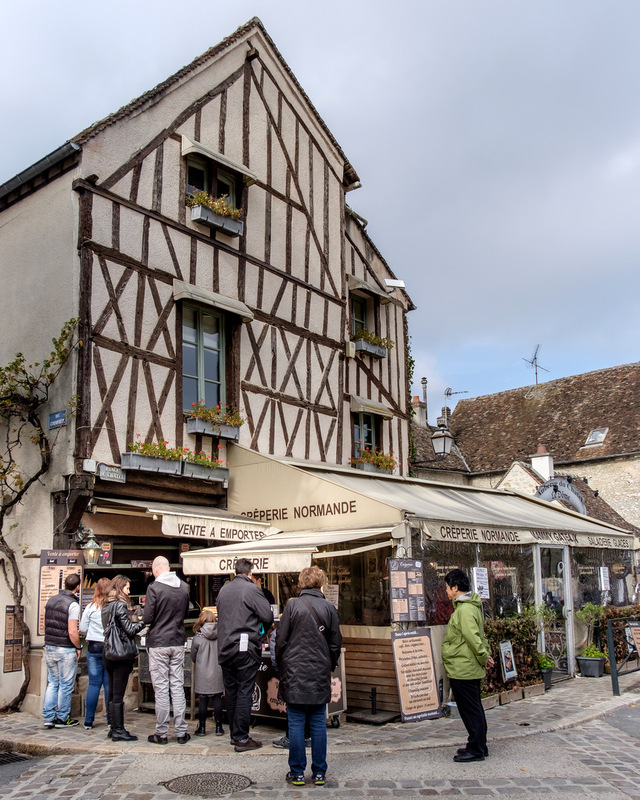 Paris 2015 Part 21 The Upper Town of Provins. 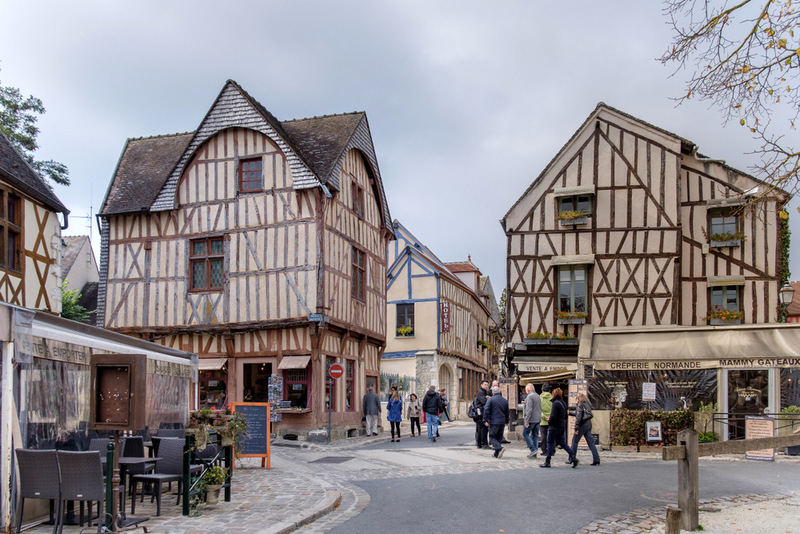 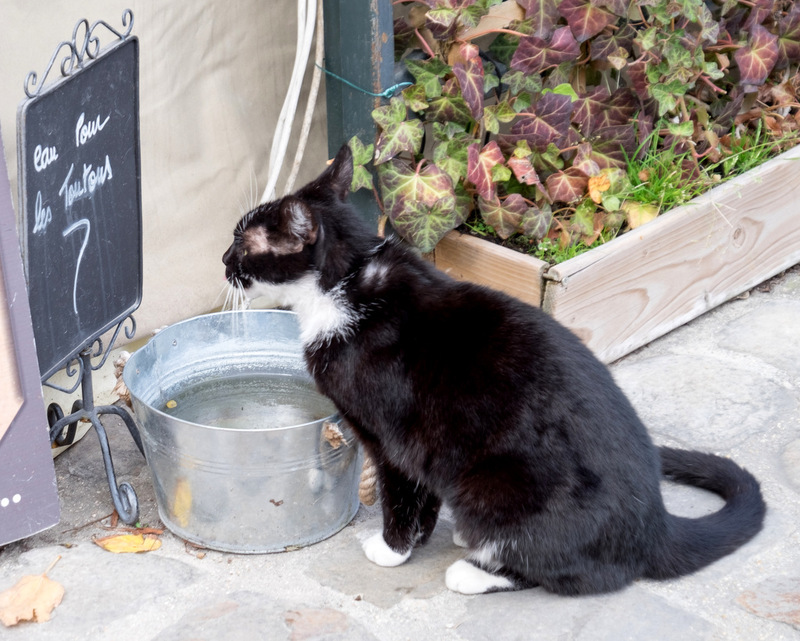 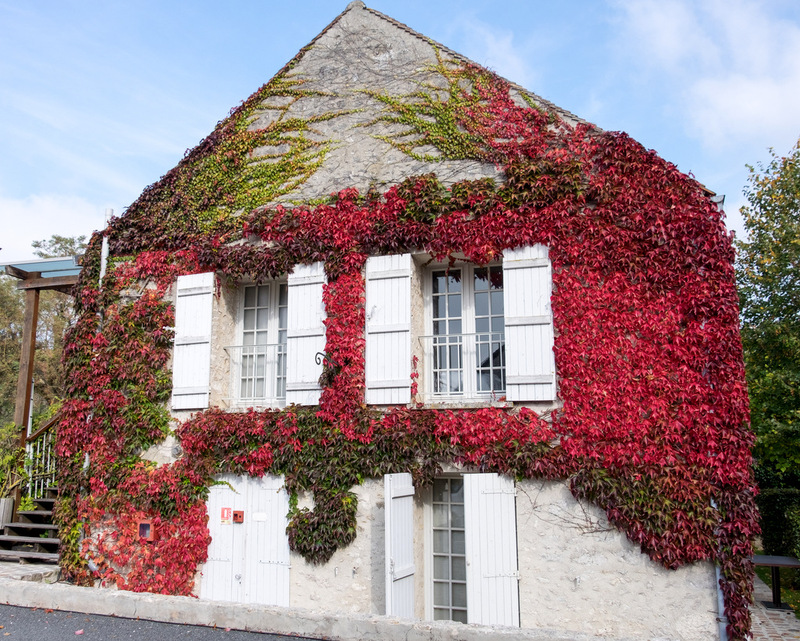 Paris and Provins, France. 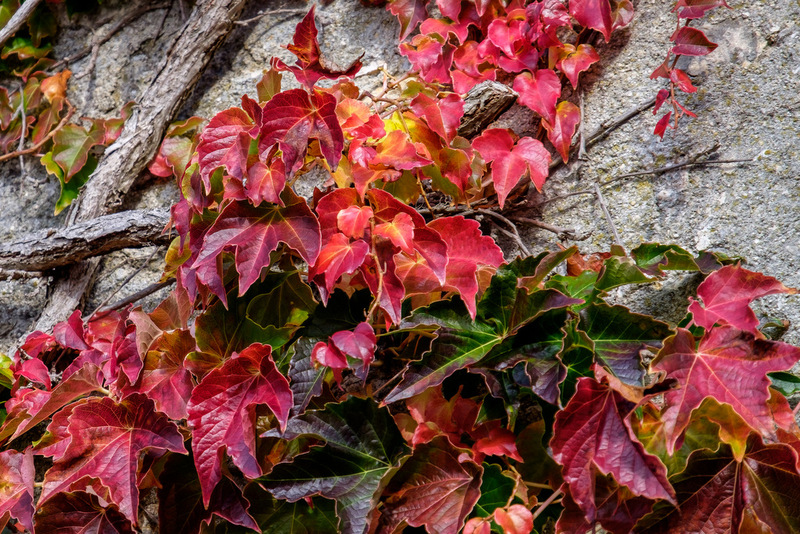 Fujifilm X-T1 and 18-135mm lens.